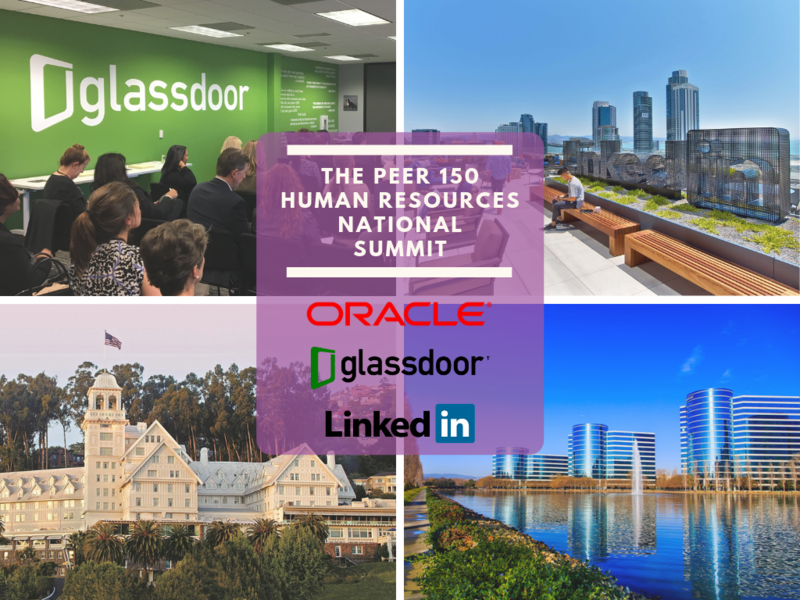 The members of The PEER 150 are honored to host a destination event of networking, content, and company HQ visits in the Bay Area November 6th-8th, 2019. Attendance is reserved for current members of The PEER 150 as well as select guests and colleagues approved by our PEER 150 team. The event will feature unique and exclusive access to Oracle, Glassdoor and Linkedin HQs with unfiltered discussions and content. It is also a chance for our members to network and share ideas. Click the following link to see photos from the 2018 National Summit: PEER 150 National Summit Photos. The PEER 150 is extremely excited and honored to partner with Make-A-Wish for this private, invitation-only, dinner and charity night at Clif Bar Headquarters. The evening will help in raising both awareness and contributions for this amazing nonprofit institution while also providing unmatched networking. All proceeds will benefit Make-A-Wish! A great cause! Founded in 2015, Salary Finance is an award-winning organization that partners with employers to offer financial wellness solutions that help employees improve their lives by improving their finances. Fueled by a social purpose, we have partnered with United Way Worldwide to further our mission: To get 10 million Americans out of debt and into savings. Want more information? Download your copy of the Employer’s Guide to Financial Wellness to understand the impact poor financial health has on employees. Ready to take action? Please visit www.salaryfinance.com/us to get started. We will have a block of rooms available at a discounted rate. Please stay tuned for this info!